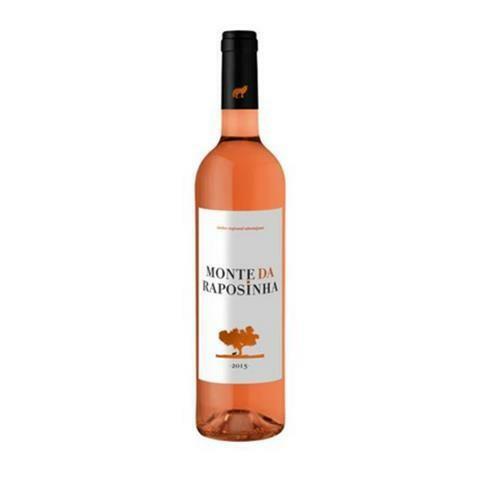 The Monte da Raposinha Rosé 2016 (£7.96) is a rosé wine made by Monte da Raposinha from the region of Alentejo with the best touriga nacional and aragonêz grapes from the 2016 vintage and has an alcoholic content of 12%. Uvinum users rate this rosé wine with 4 out of 5 points. 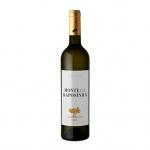 16,5 pts Vinho Grandes Escolhas - Color Bright salmon. Aroma creamy, with discreet red fruit, muto slight chocolates, fresh notes of foliage. 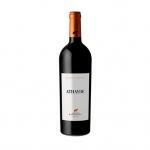 Very intense and tasty in the mouth, with lively acidity and mild tannic rogosity, explosive but elegant finish. 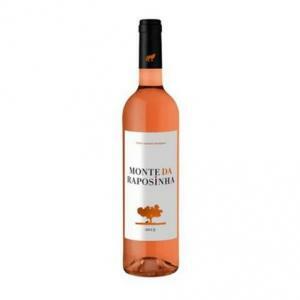 If you want to buy Monte da Raposinha Rosé 2016, at Uvinum you will find the best prices for Alentejo rosé wine. Buy it at Uvinum, comfortable, quick and safe. We offer your over 59.000 products for sale and we are the leaders in sales of wine, beer, and spirits in Europe with over 38.000 clients trusting us.